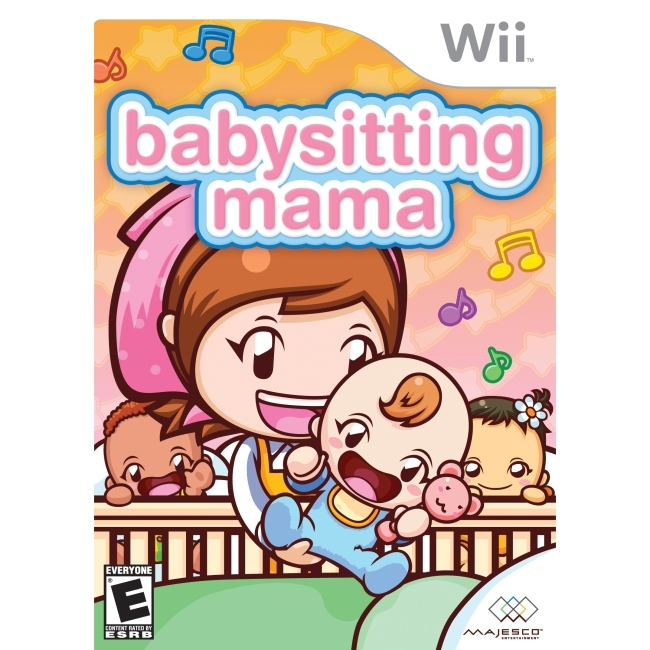 Introducing a brand new way to play Mama on Wii! Babysitting Mama includes a plush baby doll that you tuck the Wii Remote into, turning the doll itself into your controller for the game. With Mama's help you can learn how to take care of your baby and become a great babysitting Mama just like Mama!